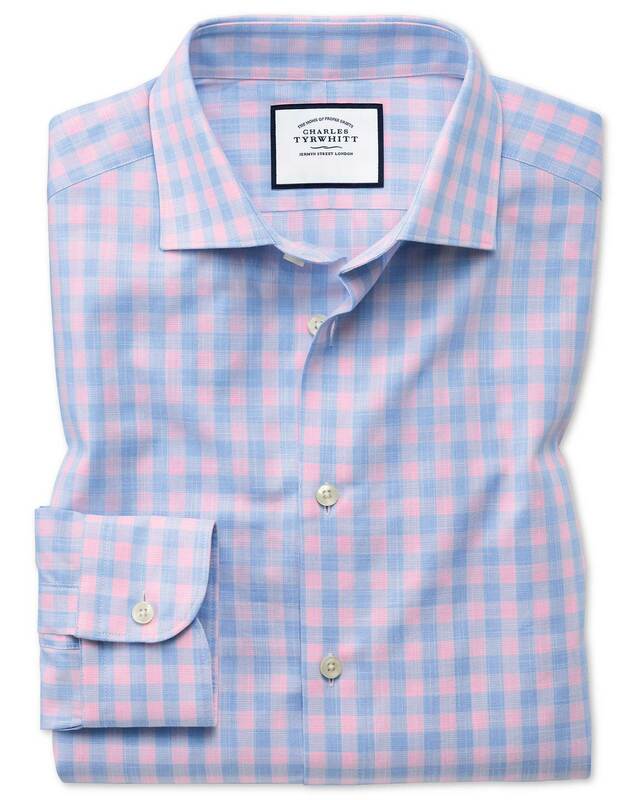 Response from Charles Tyrwhitt: While we cannot promise any immediate changes, we appreciate all feedback from our customers so that we can continue to assess demand and adjust our ranges as needed. Your comments have been passed along to our teams, and I hope that in the future we will have plenty of options available for you to choose from, so that you can continue to stock your wardrobe with CT shirts! I almost did not buy this shirt since it was not a button down. However, I loved the colors and really like Egyptian cotton. Wore it last week and got several compliments. Glad I bought it. Truly a Excellent fit. Very comfortable.